The all-round design of the IMPRESSA J line has already won over the judges of renowned international design awards. The operating concept couldn‘t be clearer, simpler and more intuitive. 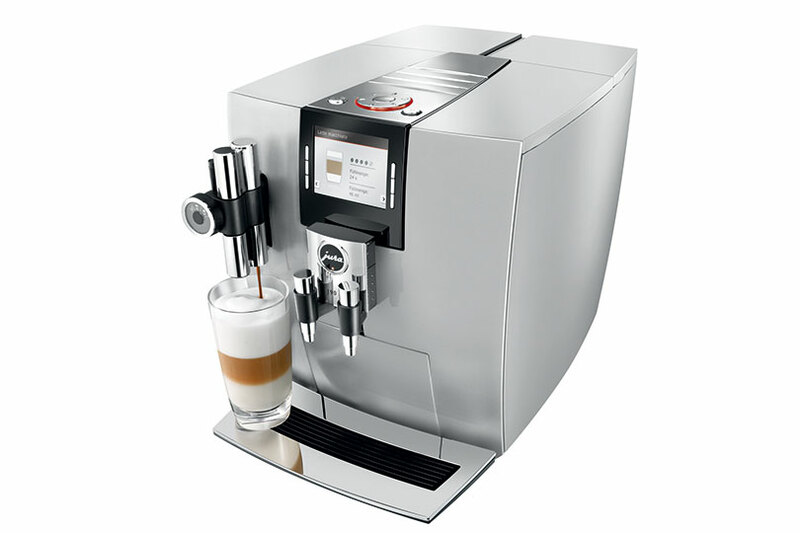 Simply turn the Rotary Switch and a list of speciality coffees appears on the TFT display. Just press the button once, and you‘ll soon be enjoying a delicious cup of coffee. The modern graphics coupled with the machine design paint a harmonious picture. 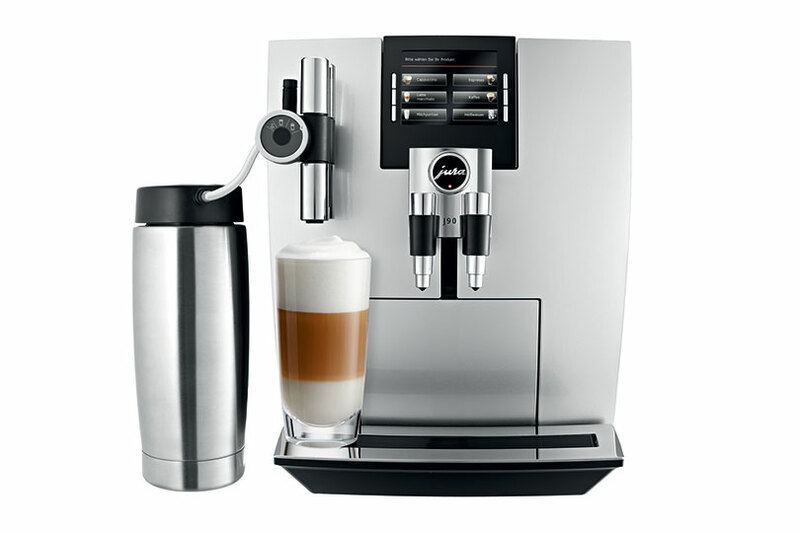 The height of the cappuccino spout for latte macchiato and cappuccino and the coffee spout can be adjusted on a continuous scale. 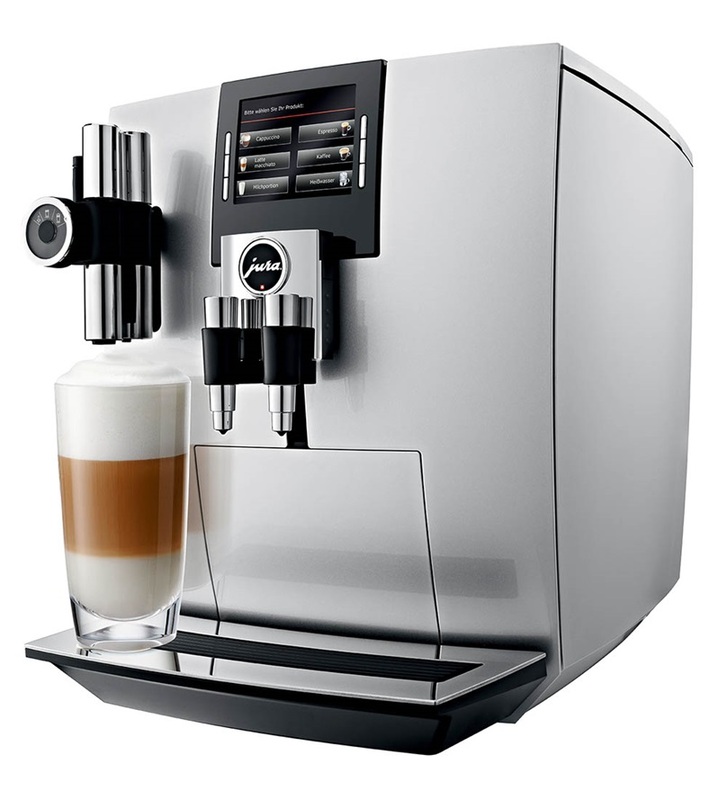 This allows you to create the perfect specialities both in a small espresso cup and in a latte macchiato glass up to 153 mm tall whenever you want. 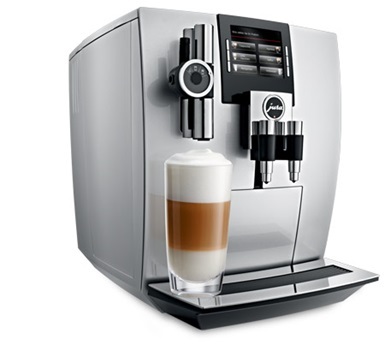 The integrated fine foam technology from JURA ensures unique milk foam quality with a fine, feather-light consistency.